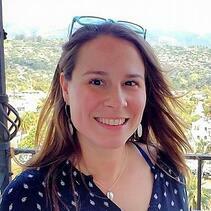 Amie Aguiar serves San Diego Zoo Global as a Research Associate in Recovery Ecology. 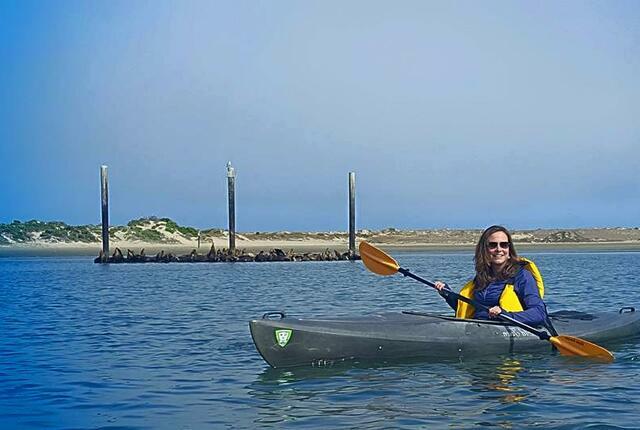 She is part of the monitoring and research team that works with the California least terns and western snowy plovers at both Naval Base Coronado and Marine Corps Base Camp Pendleton. Her research interests include behavioral ecology, conservation, and data management and analysis. Amie is currently working with neighboring counties in California to create a comprehensive database for tracking the banding and movements of terns and plovers. Amie graduated from Lafayette College with a bachelor's degree in Biology. During that time she studied the behavioral responses of venomous snakes to acoustic stimuli, both in the lab and at Seahorse Key, part of the Cedar Keys National Wildlife Refuge. 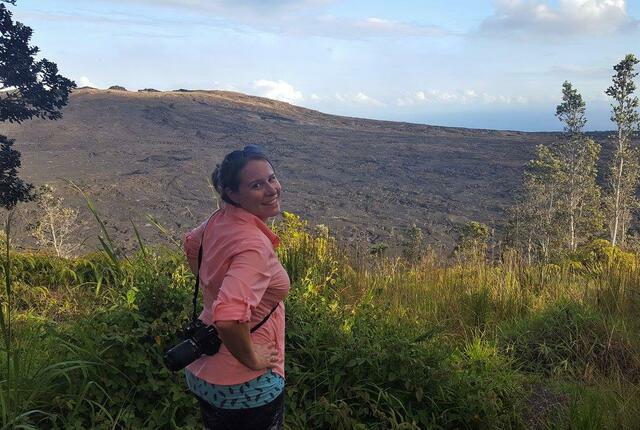 Amie received her master's degree in Environmental Science at the University of Virginia where she studied the foraging and behavioral ecology of shore and wading birds on the barrier islands and marshes of the Eastern Shore of Virginia. 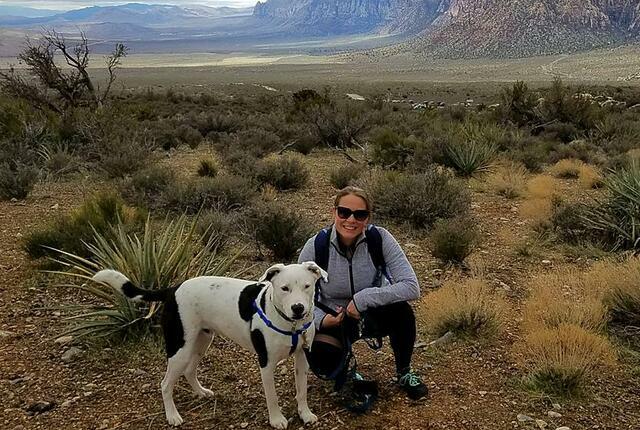 Amie enjoys volunteering with other conservation organizations such as the Nature Conservancy and San Diego Coastkeeper, and hiking with her dog.